The camp began on 7th August at 4.00pm with sports activity followed by yoga, bhajan, dinner and Preranase punaruththan. Next day began with pratahsmaran, Kendra varga followed by group discussion on Patriotism in daily life. Planning for future programmes and presentation was the part of the routine. Concluding session was coordinated by Adaraneeya Lalita didi. Entire camp was conducted with great will, enthusiasm and alacrity. It ended with a lot of promise. 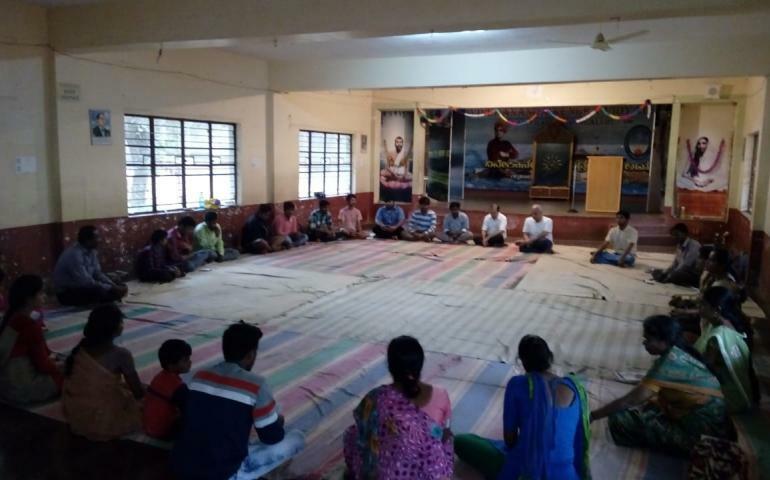 44 people participated in the shibir.